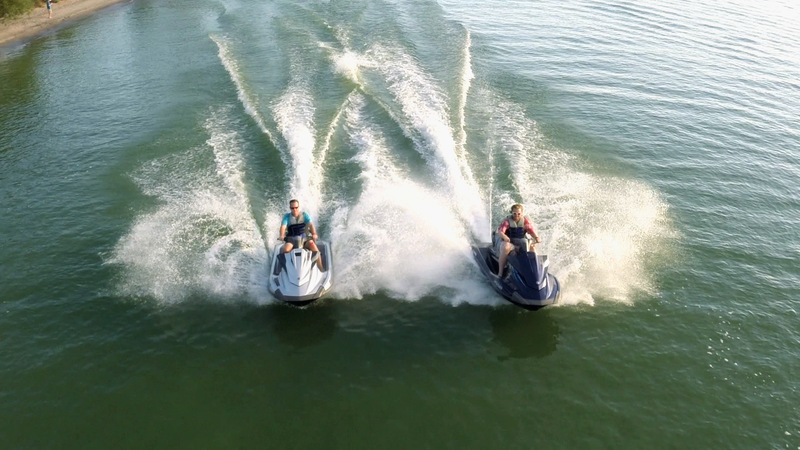 Mike and Steve “feel the need for speed!” with some high-speed Nor-Techs powered by Mercury Racing twin 1100s and the new Verado 400R outboards. We’ll profile a brand new Hurricane Centre Console, look at a used Mariah 180 and on My Boat, Steve has his Sea Ray’s interior upgraded a NuTeak C-Flor. Mike takes you exploring on the Ottawa River. Steve profiles a luxurious fish-and-ski boat, the Princecraft Platinum SE 227 and a used Mastercraft ProStar 197. We’ll also install a ProMar Combi Inverter on My Boat. 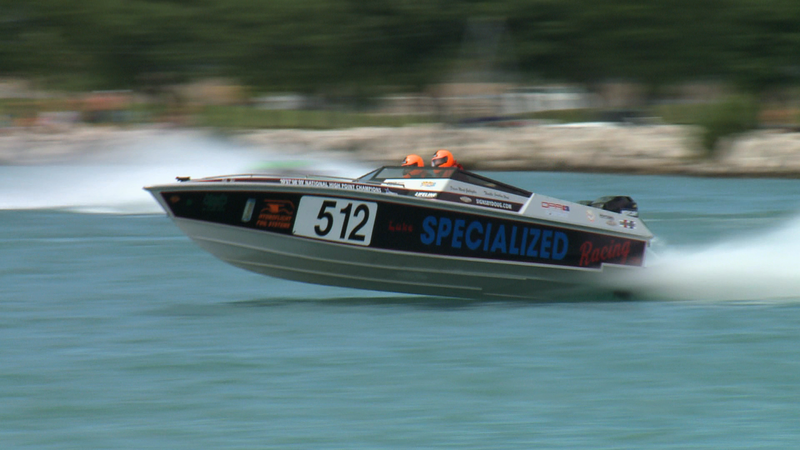 Steve heads to Sarnia for the International Powerboat Festival to take in the races and participate in the inaugural poker fun-run. 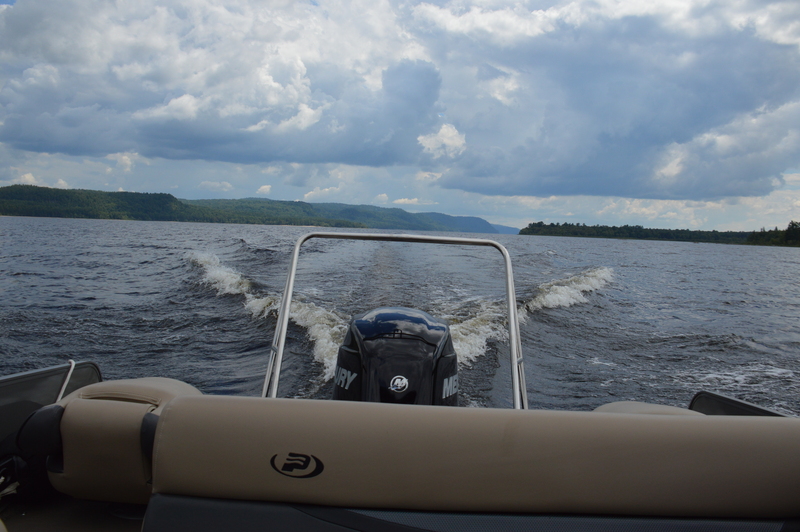 Mike profiles the new Yamaha VMax on a Bennington 21 SLX and a used Sea Ray 400 SB. On My Boat, Steve installs LED lighting in the cockpit of a cruiser. 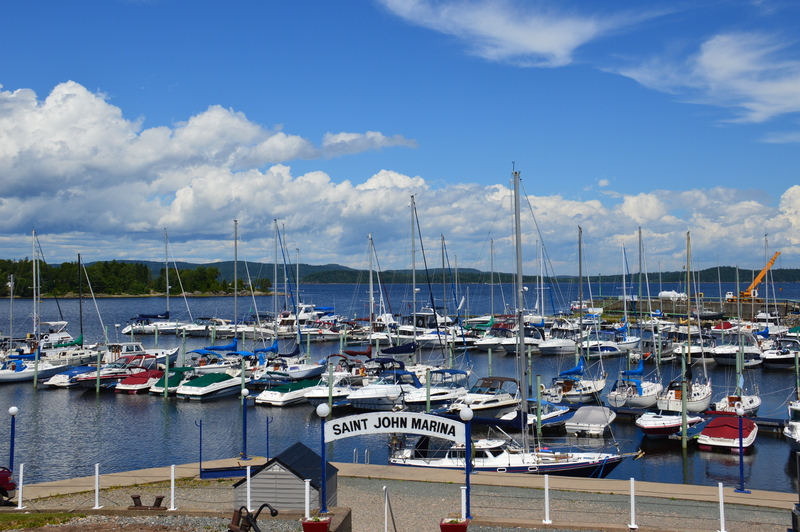 Mike heads to the Maritimes to explore New Brunswick’s Saint John River. Steve will profile a new Bayliner Element XR7 and a used Sunchaser DS20. We’ll also show you how to upgrade your battery charger to a new ProMar Smart Charger. 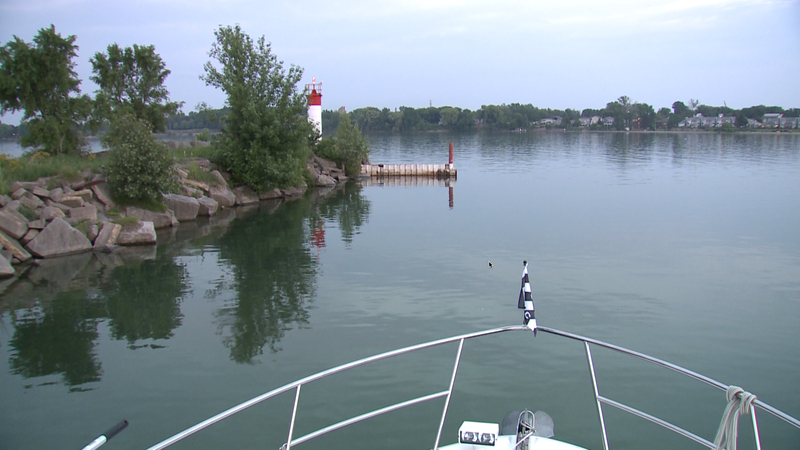 Mike takes you back to Saint John, NB for some more time on the river and a trip through the Reversing Falls. 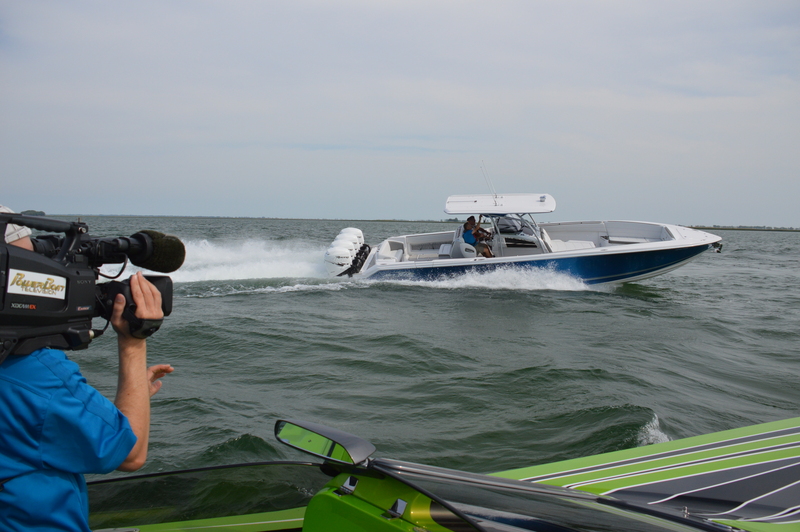 Steve profiles a new Yamaha Waverunner VXR and then teams up with a Pro Fisherman to showcase a new Ranger 621FS. 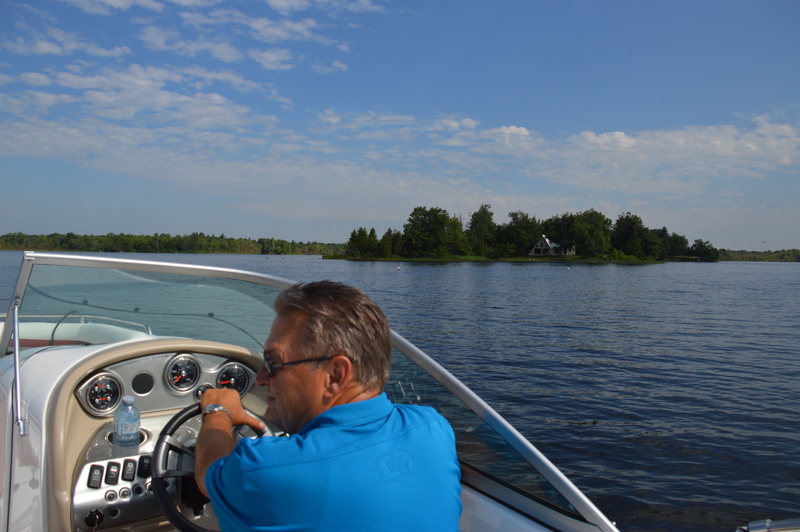 Meanwhile, Mike tests MerCruiser’s new 6.2L Sterndrive. Steve and his buddy travel to Canada’s southernmost community, Pelee Island, by Yamaha WaveRunner and explore the region (including a winery). Mike profiles the new Sea Ray 400 Sundancer & Fly and a classic used Symbol 44 Motor Yacht. 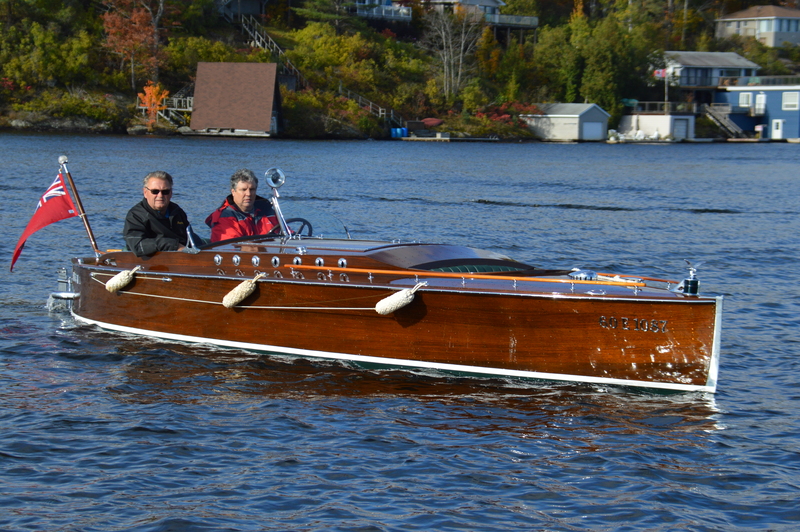 Mike tours some of Muskoka’s wooden boat shops and focuses in on a few projects to follow through their restoration and new builds. On Power Profile Steve will show you Yamaha’s 242X and take a look at a Starcraft Renegade 168 along with a Fish Pro. Steve and Family cruise Lake Ontario to spend time in the Niagara area. Mike tests the newest Everglades 230 CC on Power Profile, while Steve tests a Baja 220 Islander. On My Boat Mike installs an innovative SideShift bow thruster on a pontoon. 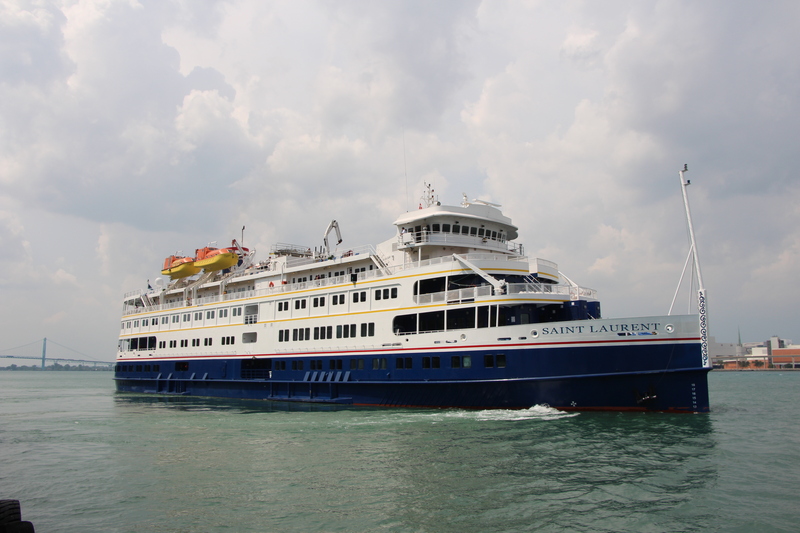 Ever wondered what’s involved in transiting this section of the Seaway in a pleasure boat? 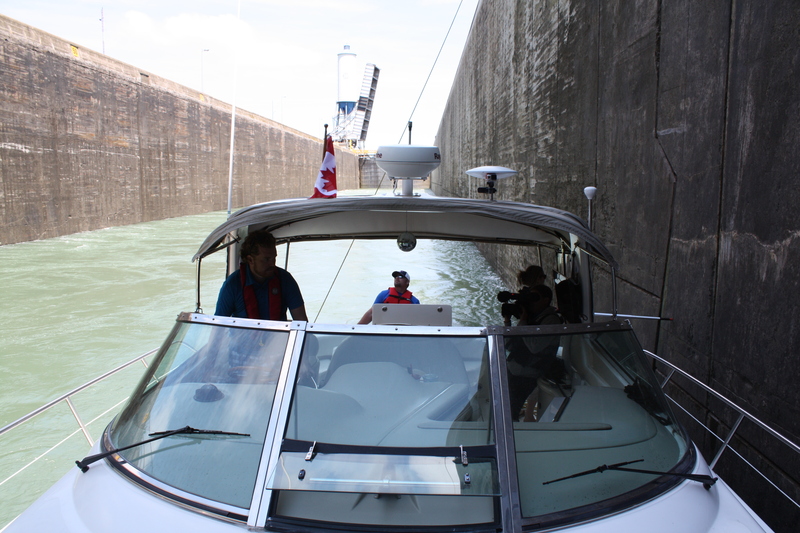 Join Steve and his family as they pass through the massive locks. 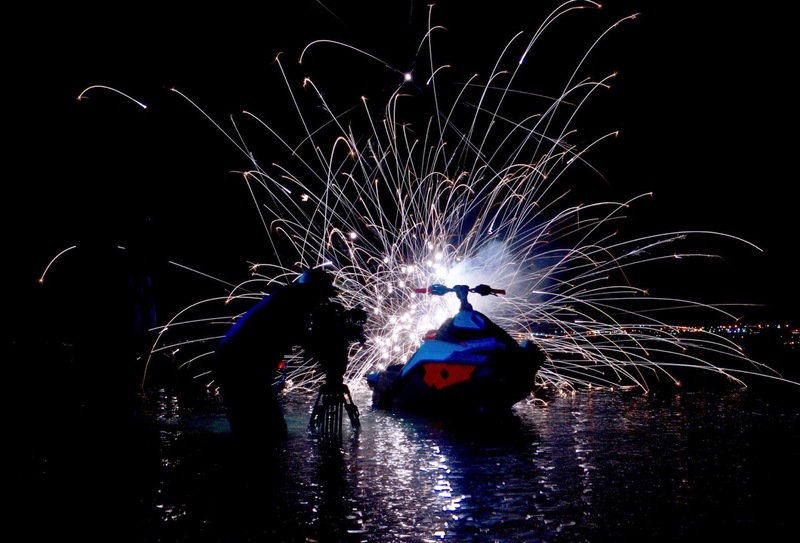 He’ll also profile the Sea-Doo RXT-X 300 with the most powerful engine ever in a Sea-Doo. Mike takes care of Fall maintenance on Mercury 60 FourStroke and looks at a great used buy, a Larson LX180 Bowrider. Steve leaves the helm to others and boards a cruise ship that has just begun touring the Great Lakes for a behind-the-scenes look. Mike shows you the new Sea Ray 290 Sundeck and, on Footitis, a pair of classic Panther Ski Mates.On My Boat, Mike modifies a boat trailer to fit a typical garage by installing a folding tongue. 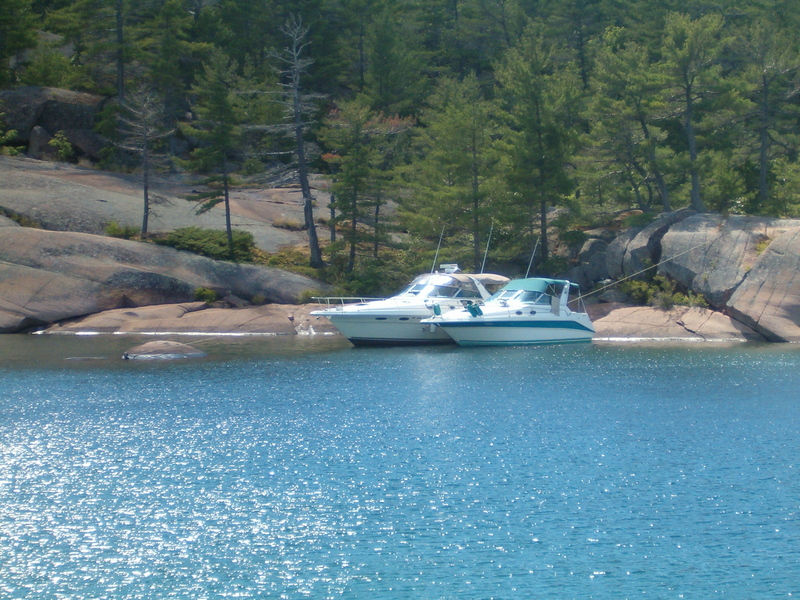 With a lifetime of boating and multiple trips across the country, Mike highlights some of his favourite places for boating and cruising. Steve puts a Sylvan S5 with twin Yamaha F250s through it’s high-speed paces. Need to get out of the sun? On My Boat we install retractable Sure Shade. 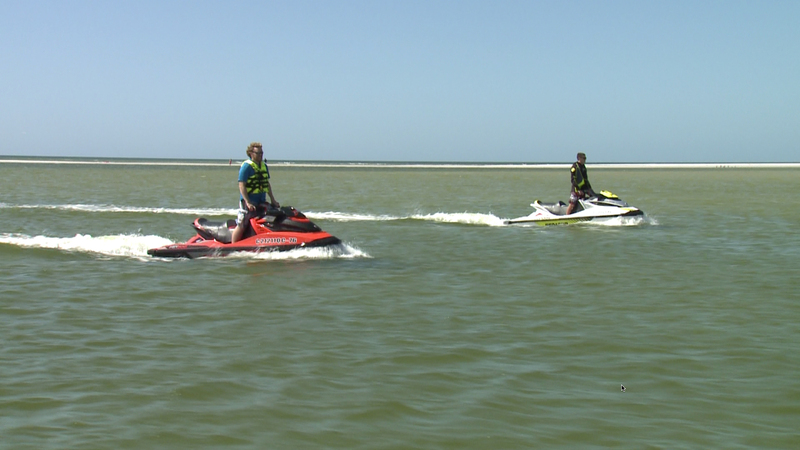 Steve tows a pair of brand new Sea-Doos to explore the waters around St. Petersburg, Florida and finds they might just be the perfect vehicle to explore the best of the Sunshine State. 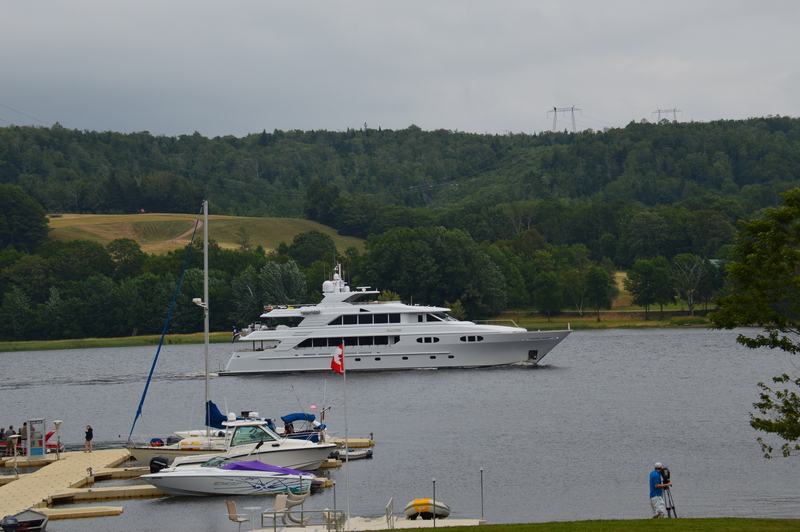 On Power Profile he gets onto something much larger, a Regal 32 Express. On My Boat Steve takes care of some standard maintenance items in a MerCruiser 7.4L MPI.